Premier Office Building on Mason City's west side. 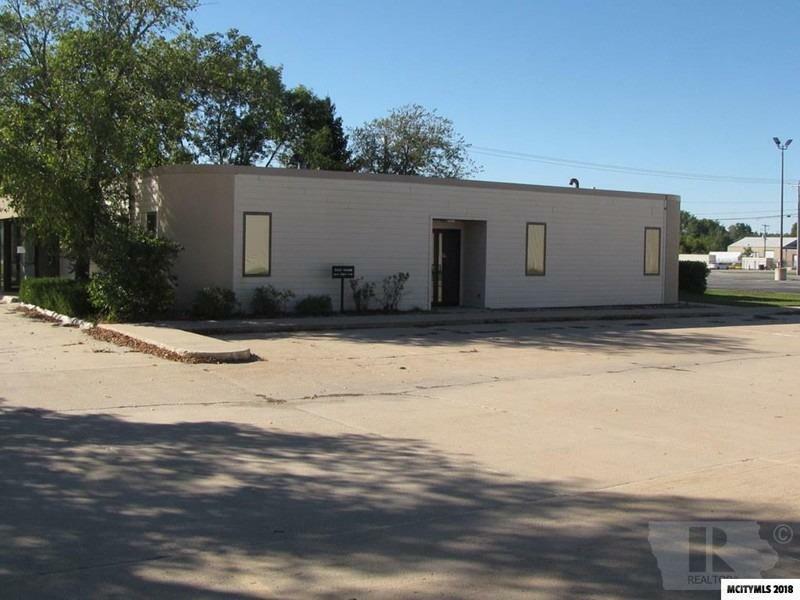 7456 Square Feet of Office Space available. 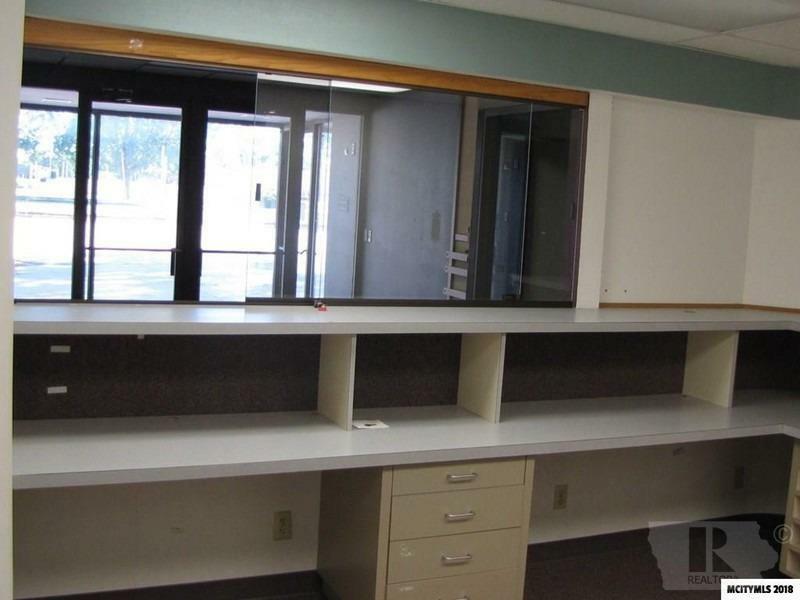 6133 Sq Ft of main level lease-able space, plus a lower level suite for an additional 1323 sq ft. Currently, building has 6 separate suites available, but many combinations of combining suites easily done. 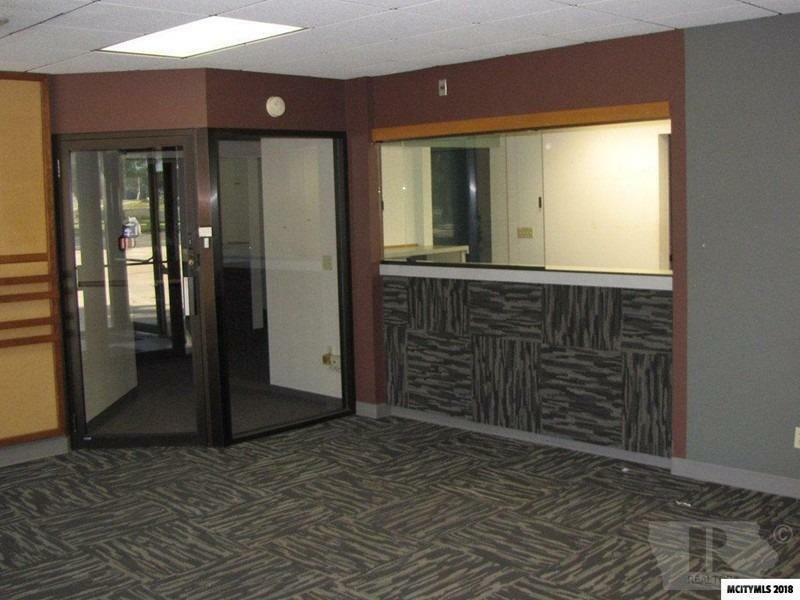 Front reception area opens to 2 large suites, Suite One-2454 Sq Ft. Suite 2 2838 Sq Ft. The other four suites range from 203 Sq Ft, to 1323 Sq Ft. Customize to fit your needs. Large Parking Lot. Leasing $8/sq ft, plus $3.50 CAM, which includes Taxes, Utilities, Snow/Lawn Care. 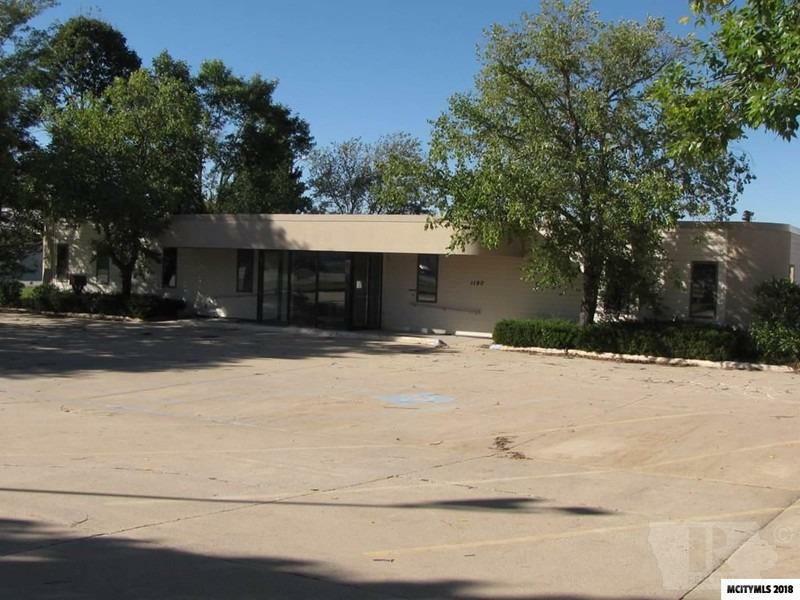 A great opportunity to be part of this Executive Level Office complex.